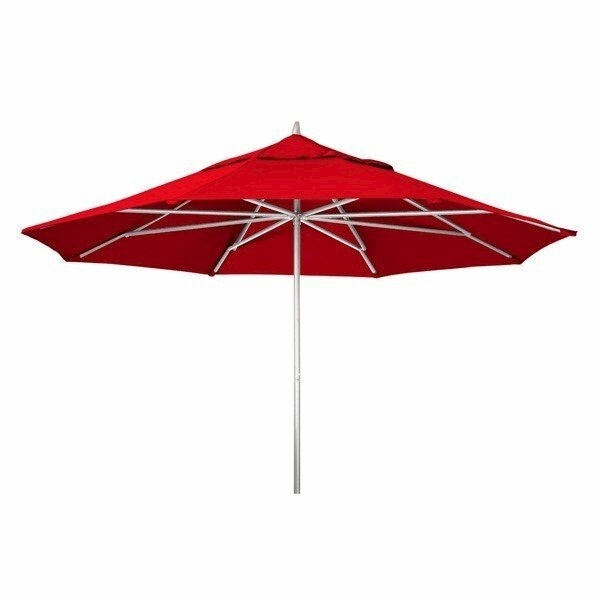 11' Telescope Casual Powdercoat Aluminum Market Umbrella - 25 Lbs. 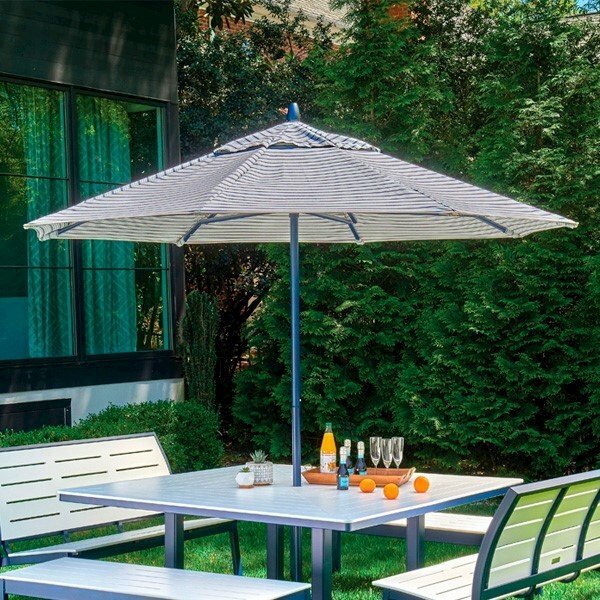 Telescope Casual 11' Commercial Market Umbrella is a great way to provide shade to any outdoor area. 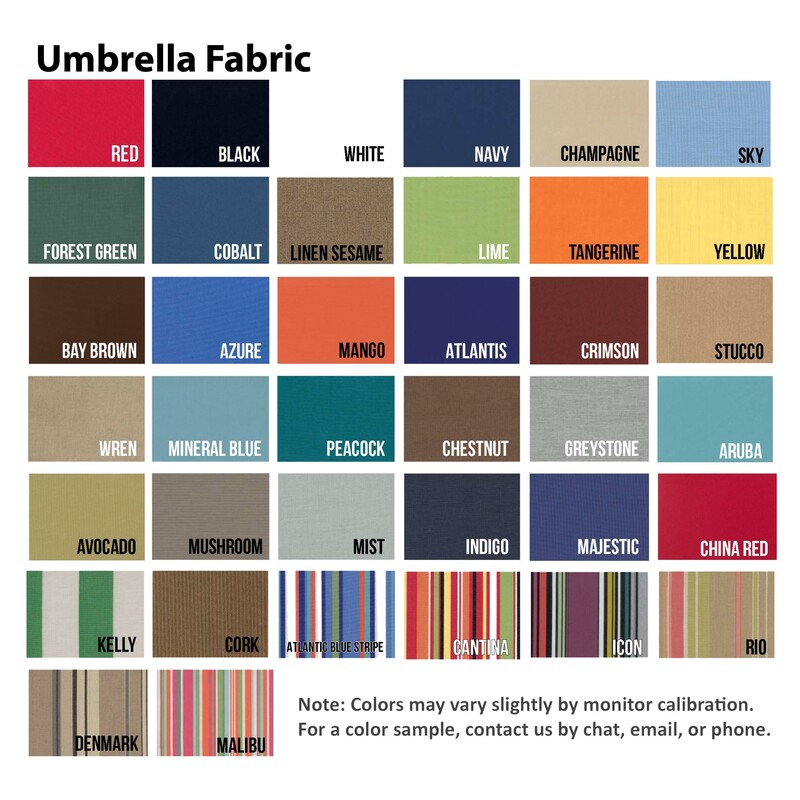 The commercial market umbrella is available in a variety of fabric colors and aluminum tubular powder coat frame with an easy open and close system. To open the commercial umbrella you simply pull on one of the ribs and to close you push down on the fabric between the ribs. 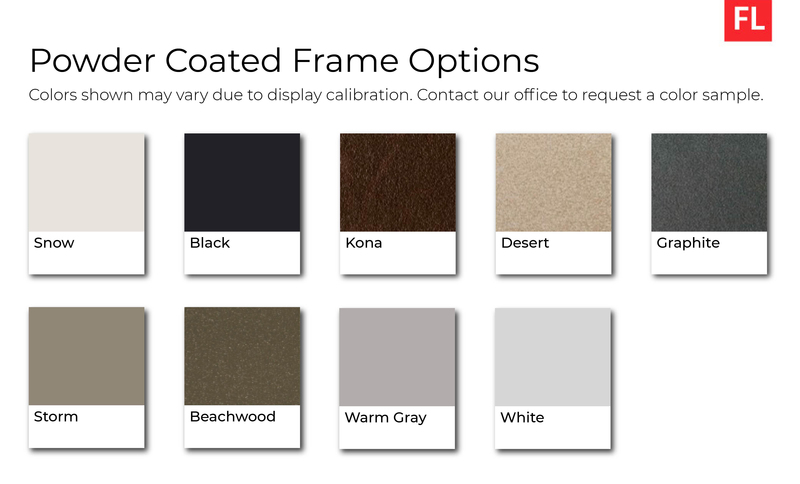 3 Year Commercial Warranty. 7 1/2' Telescope Casual Powdercoat Aluminum Market Umbrella - 18 Lbs.